THE NRL has reportedly given Wests Tigers the OK to sign South Sydney flyer Robert Jennings. 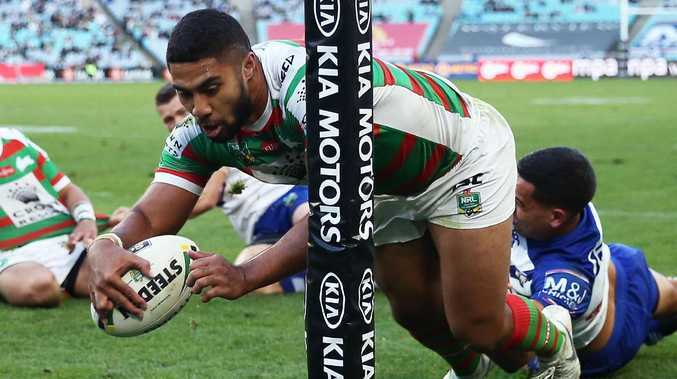 Jennings was the Rabbitohs' best try-scorer last year but remains without a contract for 2019. He's been training at Redfern but it's believed a deal is being brokered with the Tigers. 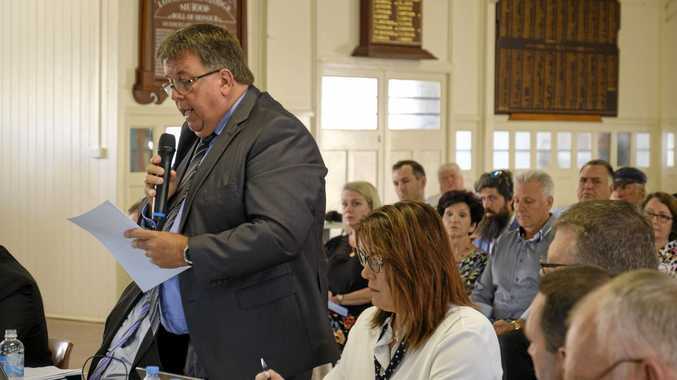 The Tigers' recruiting position is murky given the $639,000 salary cap penalty imposed by the governing body as punishment for an undisclosed payment. Media outlets have been reporting the Tigers have been trying to get the contract pushed through, but that it's been stalled by the salary cap investigation. The NRL has now given the green light to the deal and Jennings will likely be at Concord by the start of the season. He will battle it out for a spot on the wing in Michael Maguire's round one side.